Mexico shopping centers, malls by States. 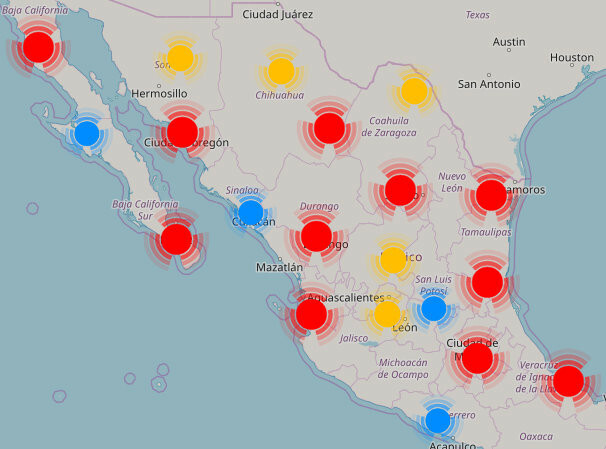 Big database of shopping in Mexico categorized into various states of Mexico. Each Mexican state has list of centers with information about best and biggest Mexico malls, locations and list and number of stores.All shopping areas and states are displayed on map with address. You can plan your journey with Mexico shopping locator.